SRCCON:POWER speaker Ben Mullin on why media organizations must have more transparency. SRCCON:POWER speaker Robert Hernandez on how horizontal loyalty can change how you perceive what’s possible. Britt Paris previews her talk on audiovisual fakes and tech’s hidden power structures. 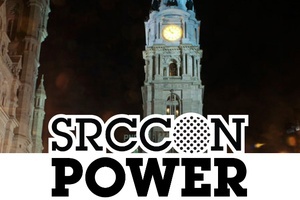 SRCCON:POWER speaker Sara Wachter-Boettcher previews her upcoming talk.